RDA Design Group can design a healthcare foodservice facility that can feed large quantities of people. We can do either a fixed delivery system or a system that can handle meals catered especially to the patients needs. 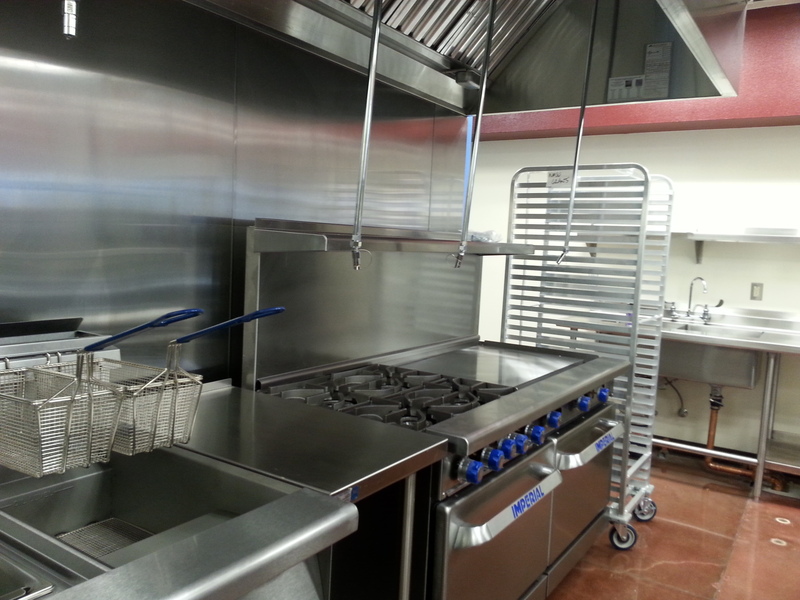 Cleaning and sanitation of areas where food will come in contact with surfaces. Strategically located hand washing areas in the food handling areas. Controlling time and temperatures during food preparation. Preventing cross contamination during food storage and food preparation. Hazards in handling food while serving.